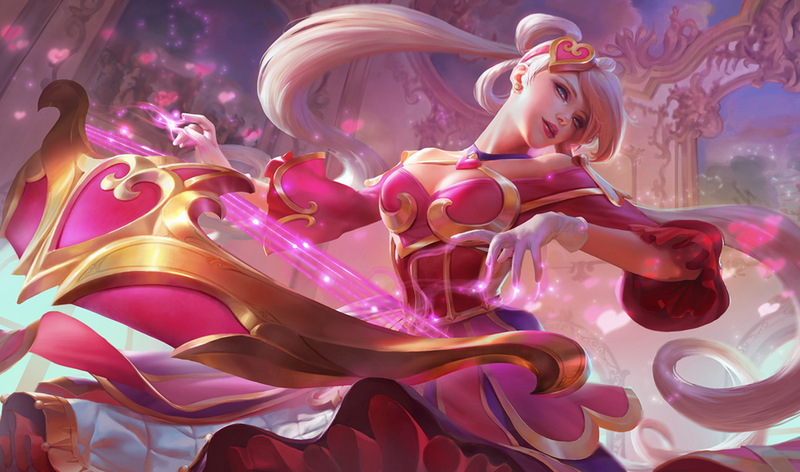 Surrender at 20: Valentine's Day Content Now Available - Heartseeker Lucian, Heartseeker Quinn, bundles, & more! 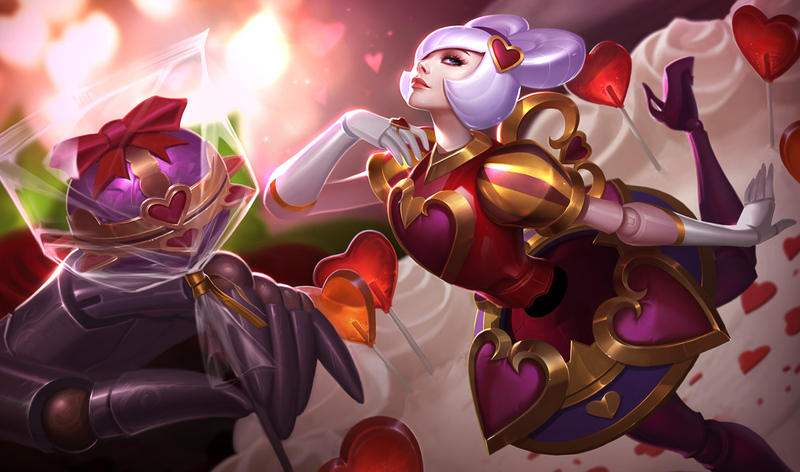 New Valentine's Day content is now available, including Heartseeker Lucian, Heartseeker Quinn, bundles, new icons, and more! 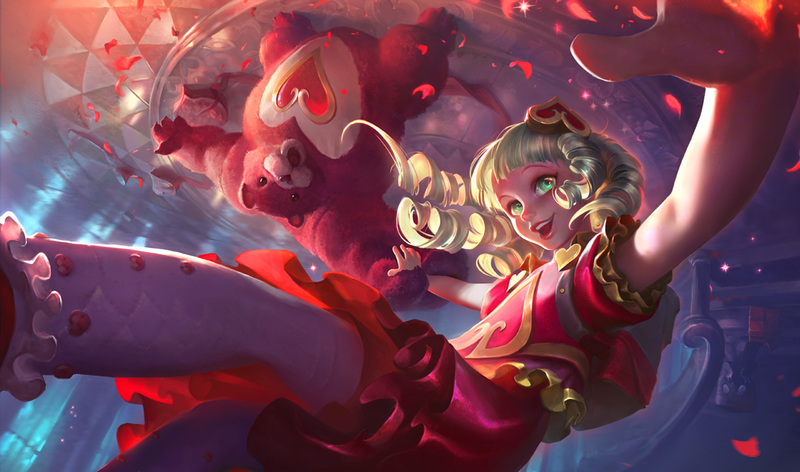 Valentine's Day content is also legacy and available through February 15th! 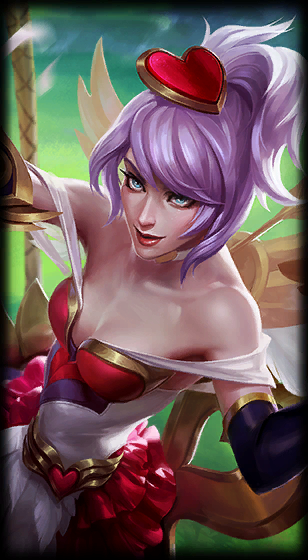 "Welcome to the Heartseeker Game Show, where love’s aim is true! 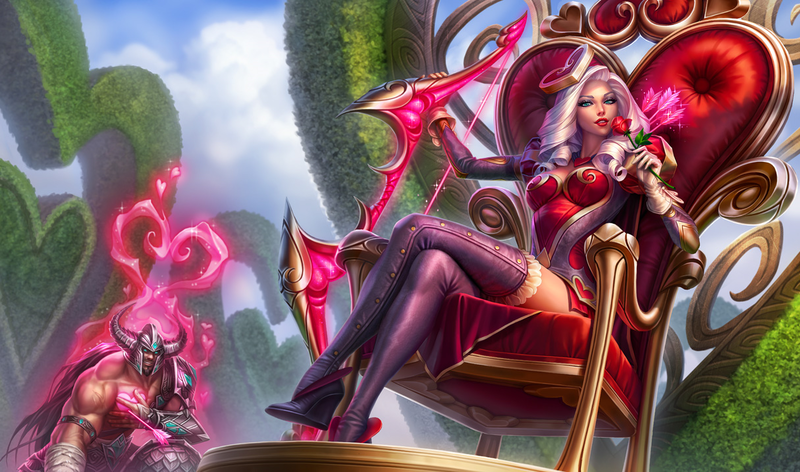 Today we have two simply swoon-worthy contestants bidding for your heart’s gaze. Can you guess their names? 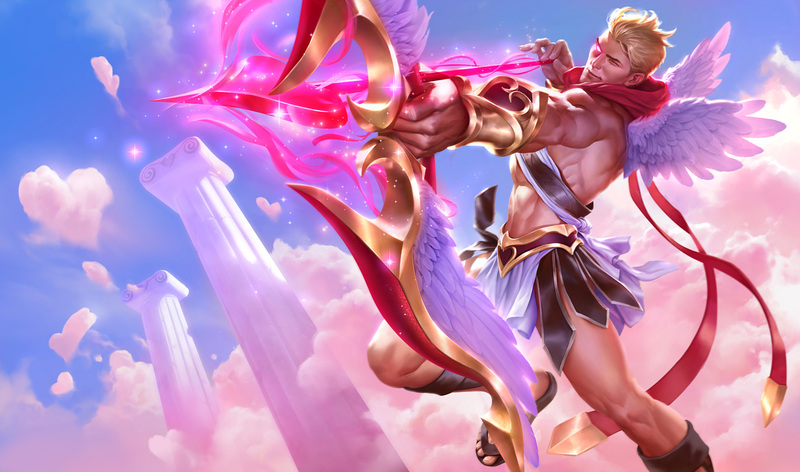 All previous and new Valentine’s Day skins and accessories will fly into the Legacy vault on 2/15/2017 at 23:59 PT, so don’t forget to pick up these tokens of love for yourself. Show how legendary your love is. 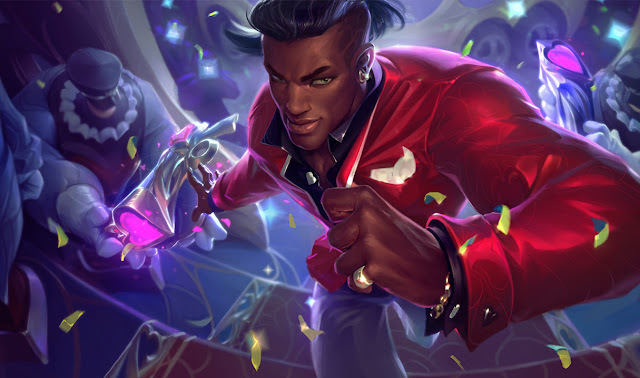 For a limited time, you’ve got double the chances of gifting Legendary content. It looks like we’ve reached the end of our little show and tell. Remember, all these lovely goodies will go into the Legacy vault on 2/15/2017 at 23:59 PT, so swoop them up while you can. 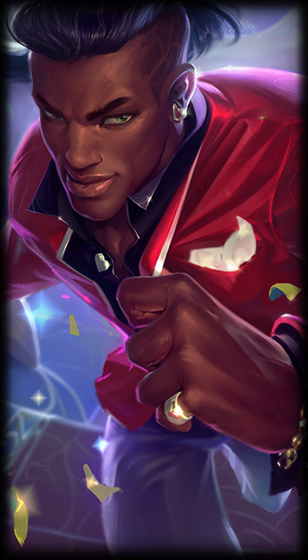 Thanks for playing, and best of luck on the Fields of Justice and Love!" 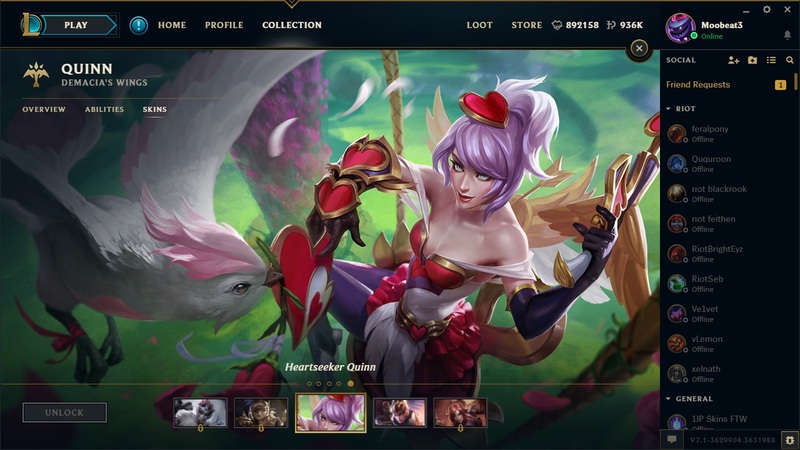 The new Heartseeker Lucian and Heartseeker Quinn skins are both available for purchase through 2/15! 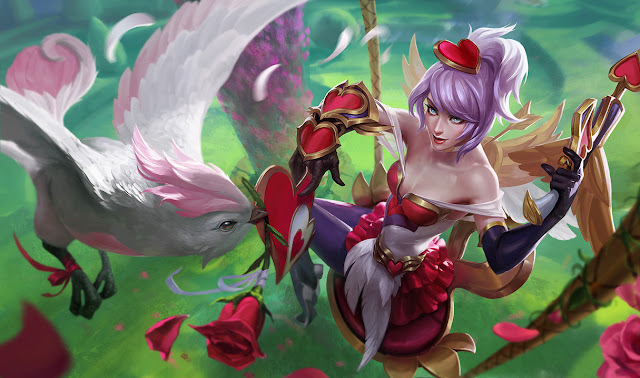 The new Love Dove Ward is also available through February 15th! 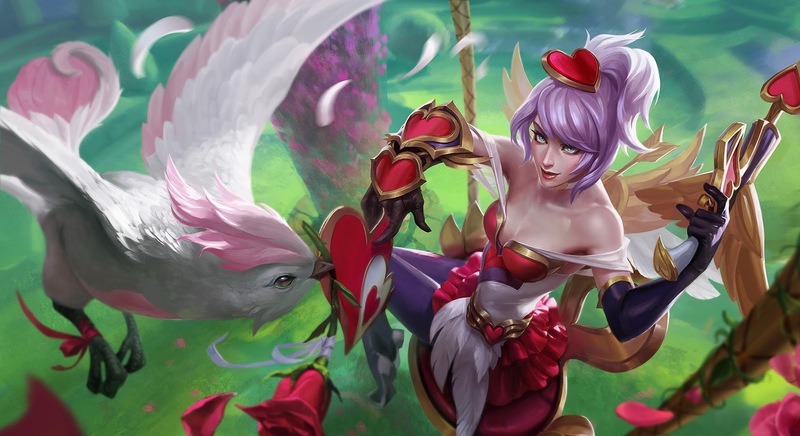 Four new Valentine's Day themed summoner icons are available through February 15th, including the Love Dove icon for 1500 IP!